THE VIEWS EXPRESSED IN THIS PIECE ARE NOT INTENDED AS LEGAL ADVICE. 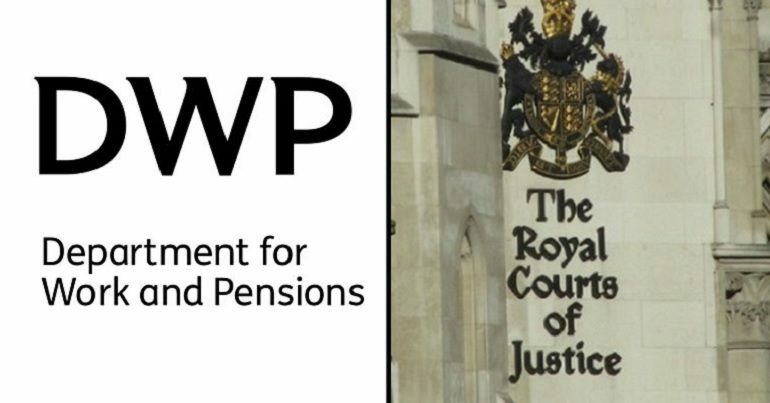 The Department for Work and Pensions (DWP) is facing yet more court action, in a case that could “open the floodgates” for countless other people to sue it. Daniel Donaldson is a lawyer from Glasgow. He lives with long-term medical conditions which affect his daily living. In 2013, the DWP awarded him a personal independence payment (PIP). But after an assessment in November 2016, the DWP stopped it. Donaldson appealed, and a tribunal reinstated his PIP in October 2017. £275.34 in bank charges he incurred while the DWP stopped his money. £700 in lost passport benefits. The DWP withdrew other entitlements once it stopped his PIP. The Scottish government passes the buck a lot of the time and blames Westminster. This is a deliberate political strategy to try and get disabled people on side, and ultimately, to support independence. But in Scotland, abuses continue on a daily basis. For example, the Scottish government cuts funding to… local government finance and ignores the fact that it will have adverse consequences on disabled people. Likewise, the Scottish government hands out money like sweeties to charities… but does not supervise them to ensure they do not discriminate against disabled people. They don’t want people to claim their entitlement to statutory benefits. So they make it as difficult as possible to claim, and then ‘blame’ disabled people as being work shy. They also know they could get away with it, as most people in receipt of PIP or other disability benefit will not have enough personal power to fight back, and challenge decisions in court. So Donaldson hopes his case may be groundbreaking. His argument for discrimination may well stand up in court. 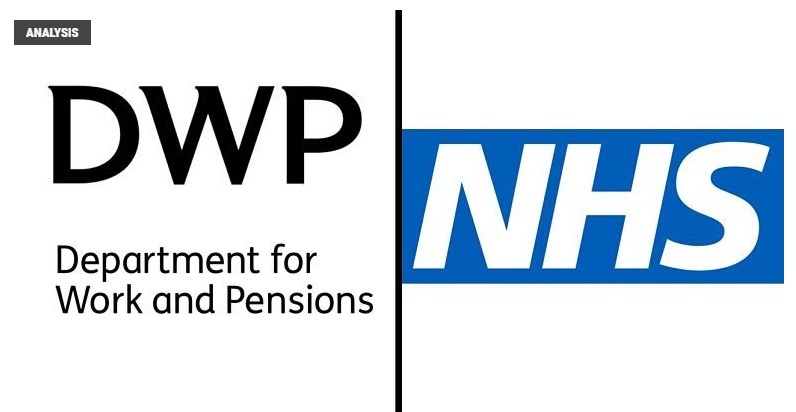 This is because, in December 2017, the High Court in London ruled that DWP guidelines surrounding PIP for people living with mental health issues were “blatantly discriminatory”. It forced the government to back down over changes which would have seen 164,000 people lose some or all of their PIP entitlement. The DWP told the Herald it “could not comment on this individual case as the legal action is ongoing”. But it said it was “absolutely committed” to ensuring disabled people “get the support they need”. We have repeatedly called on the UK Government to halt the roll-out of PIP in Scotland. When the Scottish government begin delivery of disability benefits, we have categorically ruled out requiring anyone to undergo an disability benefit assessment by the private sector. We must take a stand together. Please go to your own county court, or sheriff court in Scotland. Pick up a small claims or simple procedure form and consider suing the government for withdrawing your benefit and the harm that caused you [this assumes that you successfully got it back upon appeal]. The more people who try this, and the more it costs the government to respond, the safer this country becomes for all disabled people. They will think twice before attacking us again if they know it will cost them thousands in compensation payouts. Remember, it is unlawful to discriminate against you in the provision of any public service. More disabled people will sue the DWP. It is the only way that governments will listen and stop their behaviours. With the DWP having taken away PIP from nearly 200,000 disabled people in recent years, Donaldson’s case could well open up the floodgates. It can’t come soon enough.